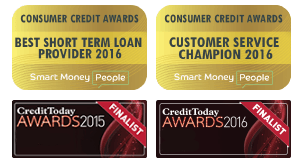 If you’re looking for ‘payday loans UK’, you’ve come to the right place. Payday Loans are a form of short term credit which is usually repaid on the borrowers following pay date. Here at Mr Lender, we do not directly offer Payday Loans UK, however we do offer a very similar product which is an instalment loan. In this case, the loan is repayable over a period of 3 to 6 months (or 12 months for returning customers). 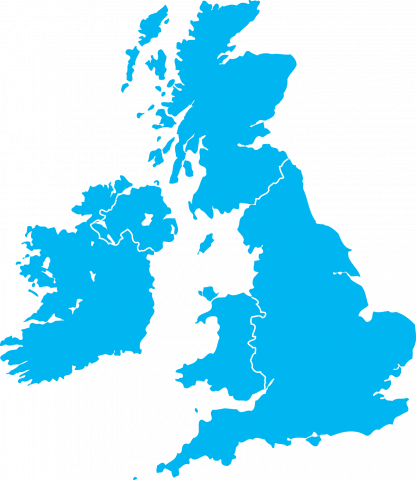 What is the average payday loan amount in the UK? Payday loan amounts in the UK tend to vary from £100 to £500, and are borrowed from 1-3 months. In fact, according to a recent survey by the Citizens Advice Bureau (CAB), the average payday loan is £280. In the past (before the introduction of the rate cap implemented by the Financial Conduct Authority (FCA)), many firms would offer the borrower the ability to rollover their loan until their next payday. However, since the rate cap was introduced in January 2015, there seem to be only a small number of loan firms in the UK still offering this option. Although the rate cap allows for firms to offer a maximum of two rollovers per loan agreement, the majority of loan companies seem to have moved away from the payday product and now offer an instalment product. The Mr Lender Instalment loan differs from standard ‘Payday Loans UK’ because the minimum term for the loan is 3 months, and with every payment the borrower has to repay some of the capital (original amount borrowed) on the loan. The main similarity is that each loan repayment is on the date that the borrower gets paid from their employer. I am currently not in the UK, can I still borrow money from Mr Lender? As long as you reside in the UK, then Mr Lender’s instalment loans – the ‘payday loans UK’ alternative’ – are available for you. However, the money will need to be transferred to a UK bank account and the application for the loan would be subject to the standard affordablity checks which we run on all loan applications. We understand people want to take holidays every year and – in a lot of cases – this is when some would run into a situation where they would need payday loans UK or instalment loan UK. You may have lost your wallet, maybe your luggage was misplaced or maybe you just wanted to treat yourself to that bargain upgrade so you get some extra leg room on your flight. Whatever the reason, we understand that you may need a payday loan or instalment loan when you are not in the UK. Mr Lender offers payday loans in the UK, however does not offer payday loans or instalment loans to any other countries outside of the UK. There are companies which do provide loans to people outside of the UK, and a quick search on google can help you find a loan in the country you reside in. For example, if you live in Australia then you can search google for ‘Payday Loans Australia‘ and this should bring back a list of payday loan companies not in the UK but in Australia. 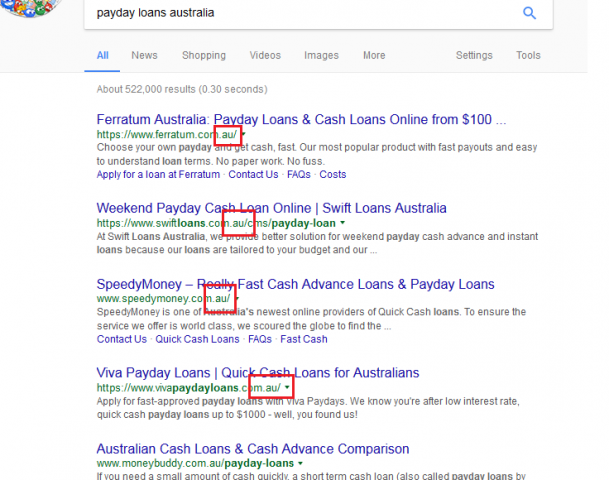 You can see from the image below that it is displaying results from Australian payday loan companies as the url extension is showing a .com.au – ‘.au’ is short for Australia. You can run similar searches for Payday Loans in the country in which you currently reside. Mr Lender does not offer Payday Loans in the UK however this is a really simple step by step guide on how to get an instalment loan UK online. 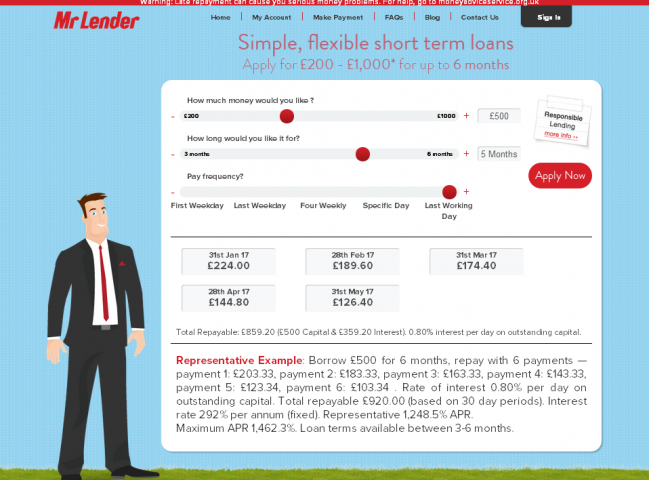 Visit the website at www.mrlender.com or search for ‘Mr Lender’. Select how much money you would like to borrow and for how long. Review the repayment amounts and make sure you can afford the repayments and that the repayment dates are correct. Select the Apply button and you will be redirected to the application page. Enter your details in full, make sure you have read the terms and conditions and relevant tick boxes and then click submit; your details will then be submitted through the system. Mr Lender manually underwrites all loan applications so will run the standard checks, such as checking running a credit check to ensure the loans are affordable, plus a number of other checks. You may be required to provide additional supporting documentation such as bank statements or wage slips, however you would have been notified of this by the time you have reached this step. This means you can simply upload any necessary documentation through the website when requested. That’s it! Once your application has been approved, you would usually have the money in your account within the hour. If you have any problems, Mr Lender has a support team based in the UK who are available to answer any queries over the telephone, by email or even through our dedicated online live chat service. How does Mr Lender Payday Loans UK work? As mentioned earlier in this article, Mr Lender does not actually offer payday loans uk, however they do offer an instalment product which is more affordable. Below is a video which we hope gives you a better insight and understanding into how our loans in the UK actually work.